Elsevier is a global information analytics business that helps institutions and professionals progress science, advance healthcare and improve performance. The Chinese Academy of Sciences (CAS) is the highest academic institution in China, the highest advisory body of science and technology, the development center of natural science and high technology research and development. As part of the strategic collaboration between Elsevier and CAS in journal publishing, the “Elsevier-CAS Lecture Hall” –publishing skills training series has been introduced to CAS researchers. Editors and publishers of leading international journals in a wide range of subject areas will be invited to present on various topics related to publishing skills through training workshops. Join us in Wuhan in September 2017, to learn all you need to know about Scientific Publishing. 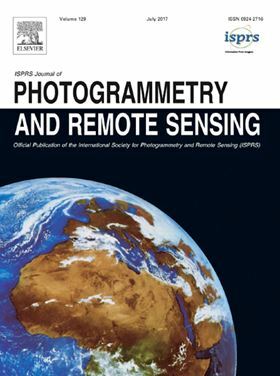 With an impact factor of 6.3, PHOTO IS the best journal in Remote Sensing according to the impact factor released recently. In this section, we will talk about the tips for preparing your article, choosing a journal, how would editor handle your manuscript, the peer review process and the decision. Lan is the Publisher of twelve international journals in Environmental Science and Technology, including Remote Sensing of Environment, ISPRS Journal of Photogrammetry and Remote Sensing, Journal of Cleaner Production, Aquatic Toxicology, Ecotoxicology and Environmental Safety, NanoImpact and more. In this section, we will discuss how a researcher can grow and develop their career together with international journals. 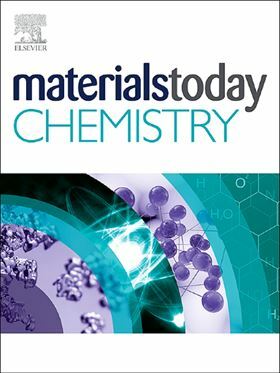 Stewart is the Publisher of Materials Today, Applied Materials Today, Materials Today Chemistry, Materials Today Energy, Materials Today Communications, Materials Today: Proceedings, Progress in Materials Science, Current Opinion in Solid State & Materials Science and MaterialsToday.com. In this session we will discuss the evolving publishing landscape, including article sharing, journal and article metrics, open access, article transfer, ethics, novel article formats, article discovery, data sharing, peer review, growing interdisciplinary and other issues. Xianzheng is the Editor in Chief of Materials Today Chemistry. He is an excellent scientist and a professor from the department of Chemistry, Wuhan Univ. H index 53. He is the local organizer of the author workshop. Social Session: A chance to socialize with editors and publishers.